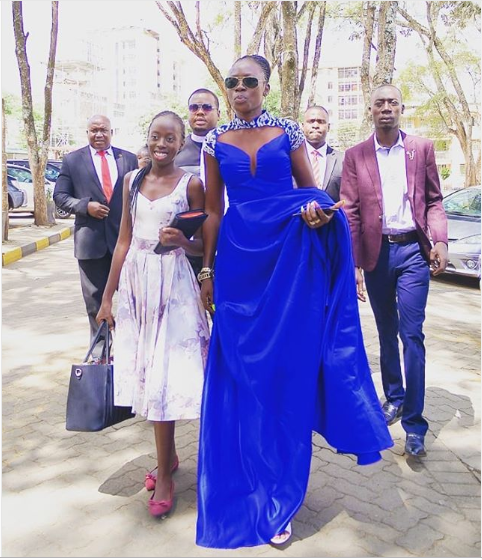 Madam boss, Akothee is today celebrating her 36th birthday in style as her grandparents and parents join her in the celebration. 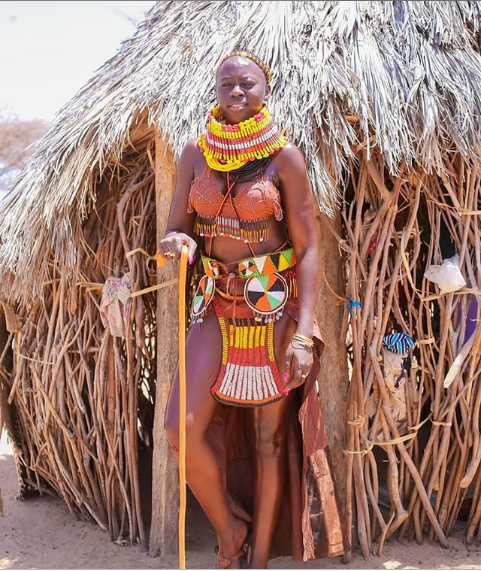 The controversial Baraka hit maker who never ceases to amuse many on social media on her lifestyle is a mother of five and founder of Akothee Safaris. She hails from Migori county and she stays in Mombasa where she has built a palatial mansion. 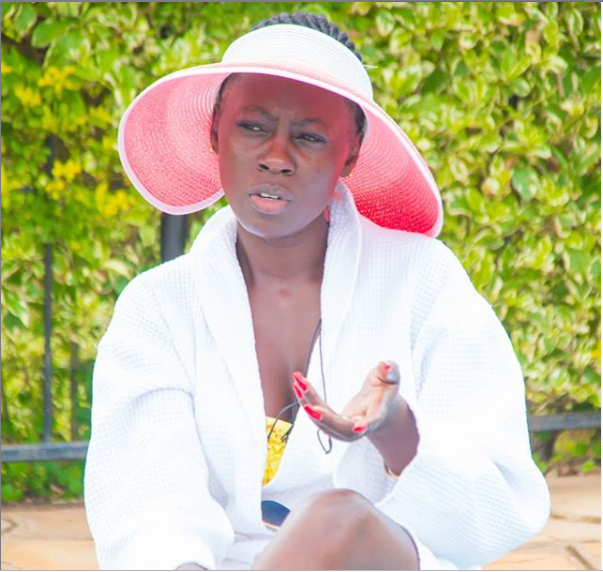 Akothee is known for hit songs such as Baby Daddy, Baraka, Sweet love, Lotto and Yuko Moyoni. Esther Akoth took to social media to celebrate her birthday and in a long caption, she highlighted her childhood memories including how she got pregnant twice while in High school and had to drop out. She further went ahead to talk about how getting into the university has been hard with her busy schedule. 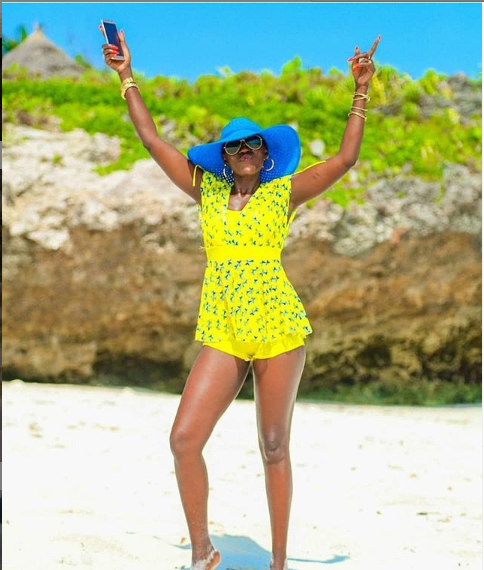 We wish Akothee a very happy birthday.